Mojo Monday and Club card spoiler! Nothing like a little Mojo Monday on Thursday! I sure will miss this paper! I am down to scraps and maybe one full sheet. I sure can’t wait for some new paper to come out! I made this following the SC168 (sketch challenge) as seen in a previous post. 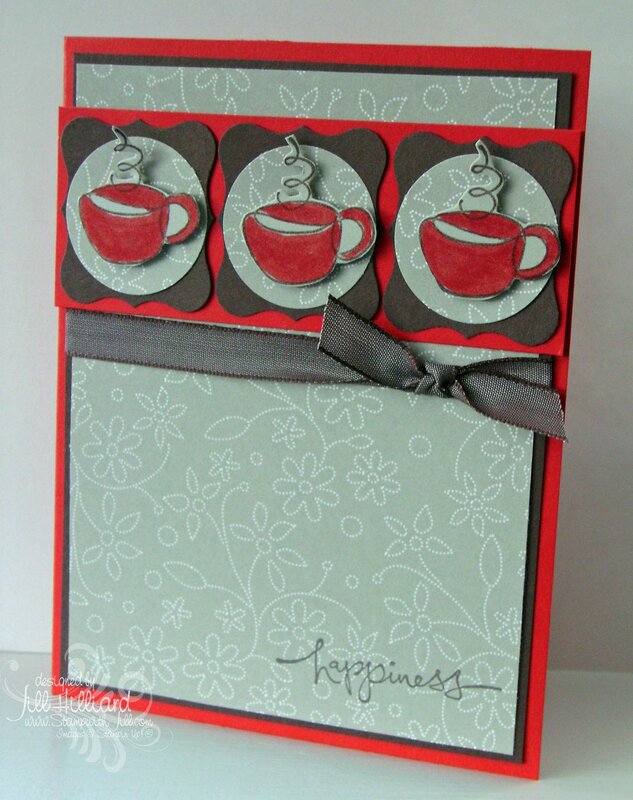 Super simple and a great way to utilize scraps and square punches. 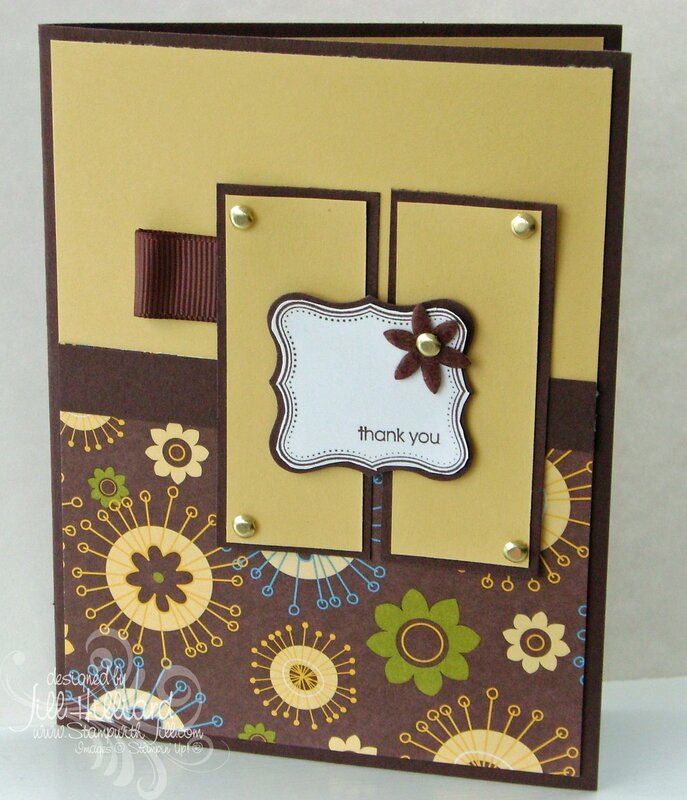 I made this for the Splitcoaststampers sketch challenge on Wednesday. 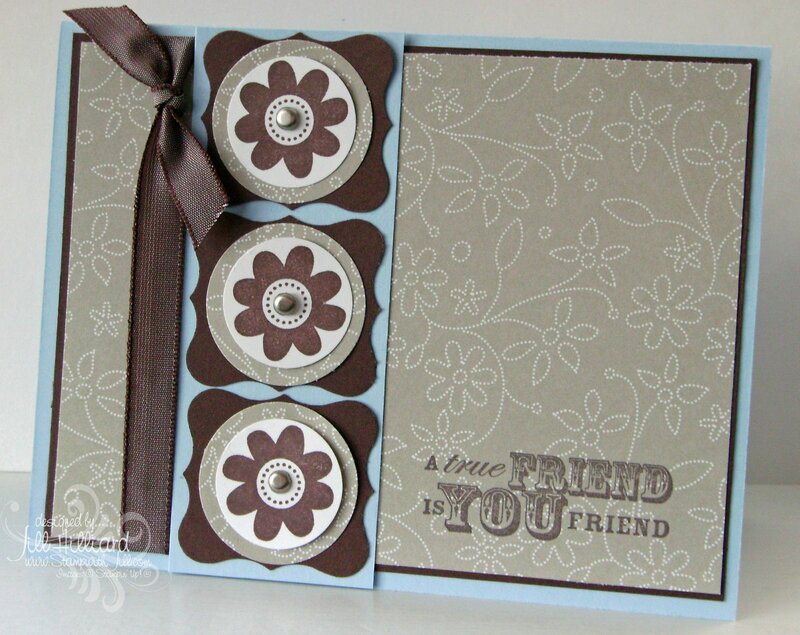 Love this layout!!! 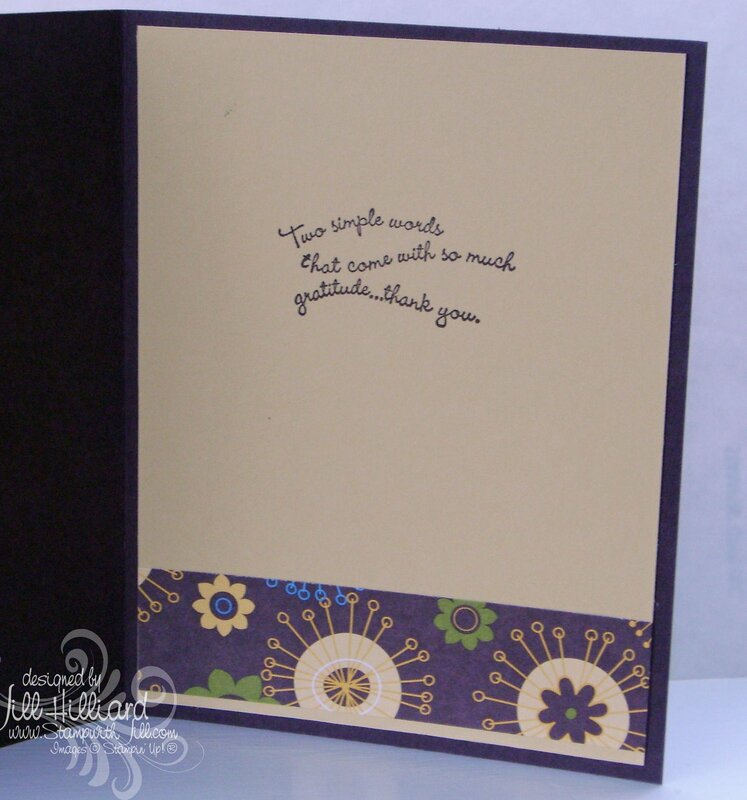 The card is 5.25 square and I used 1 1/4 and 1 3/8 inch square punches. 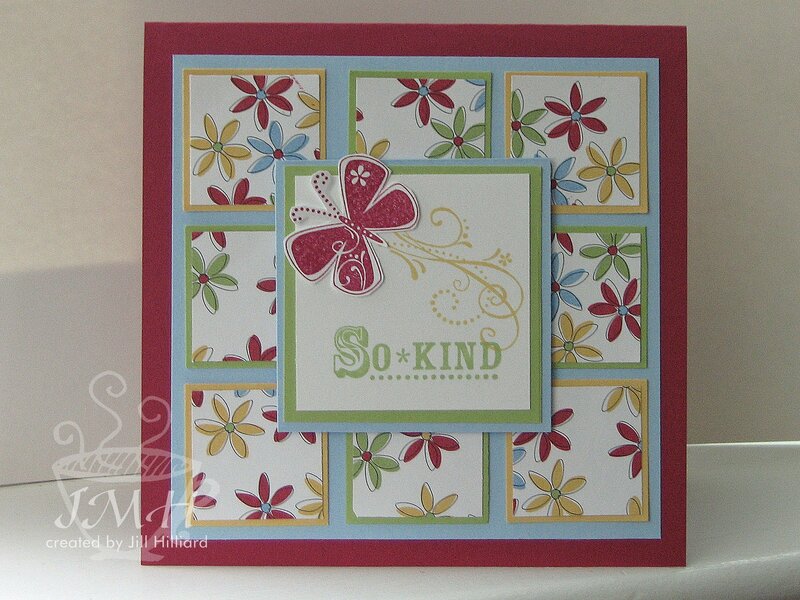 I had some scraps of this designer series prints paper in a bin and this was the result! Absolutely beautiful in person! 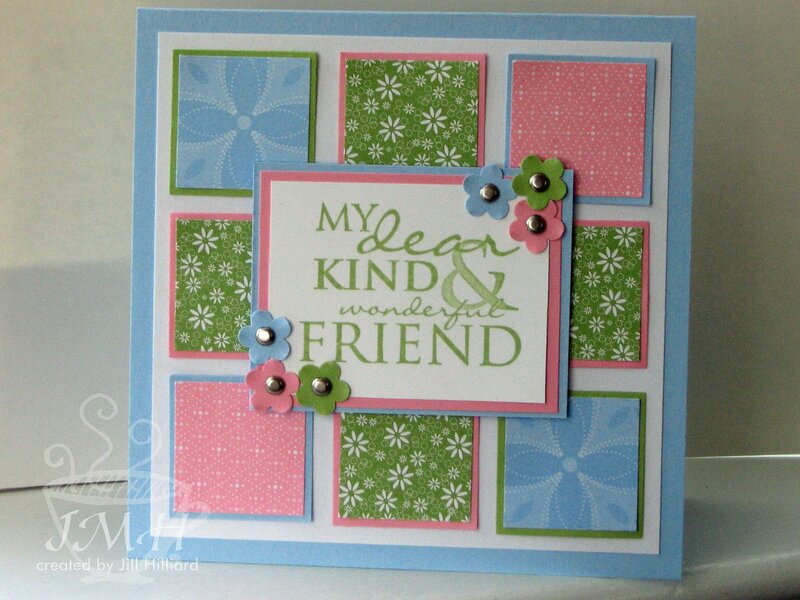 I gave this card to a neighbor who had a good friend that was just diagnosed with breast cancer. They were giving her a gift before her surgery and I thought this card was perfect. 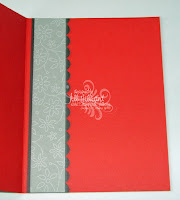 Inside it said “If wishes could make you well, you would be better already” from curvy verses. Paper: Designer prints paper in celery, pink and bashful blue, celery, whisper white pretty in pink and bashful blue card stock.